1 Painter School Road, Berrien Center, MI, 49102 - Photos, Videos & More! 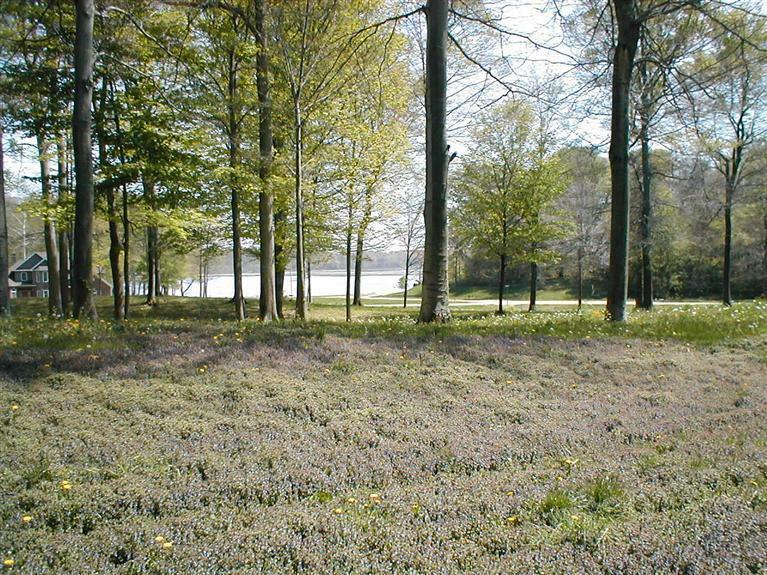 Nice 10 acre buildable lot just North of Berrien Center. Give us a call for more info.